Journalists from around the world got a first look at The Coca-Cola Company’s new “one brand” marketing strategy and accompanying global ad campaign today at a media event in Paris. New creative will for the first time unite Coca-Cola Classic, Coca-Cola light / Diet Coke, Coca-Cola Zero Sugar and Coca-Cola Life under a single tagline – “Taste the Feeling” – and extend the equity of original Coca-Cola across the trademark. James Quincey said the new strategy and campaign are part of The Coca-Cola Company's growth agenda. 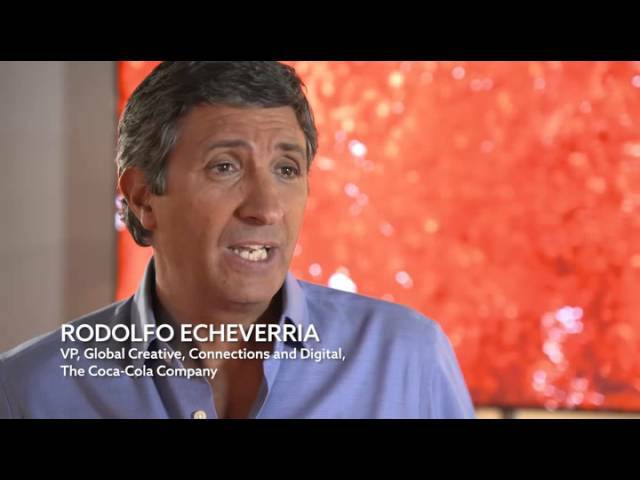 Marcos de Quinto outlines the 'one brand' strategy, which unites all Trademark Coke brands under a single global campaign.